Tanju Sorli was European Cadet Champion in Baku in 2007 in Valetta. He won two national titles U81kg. 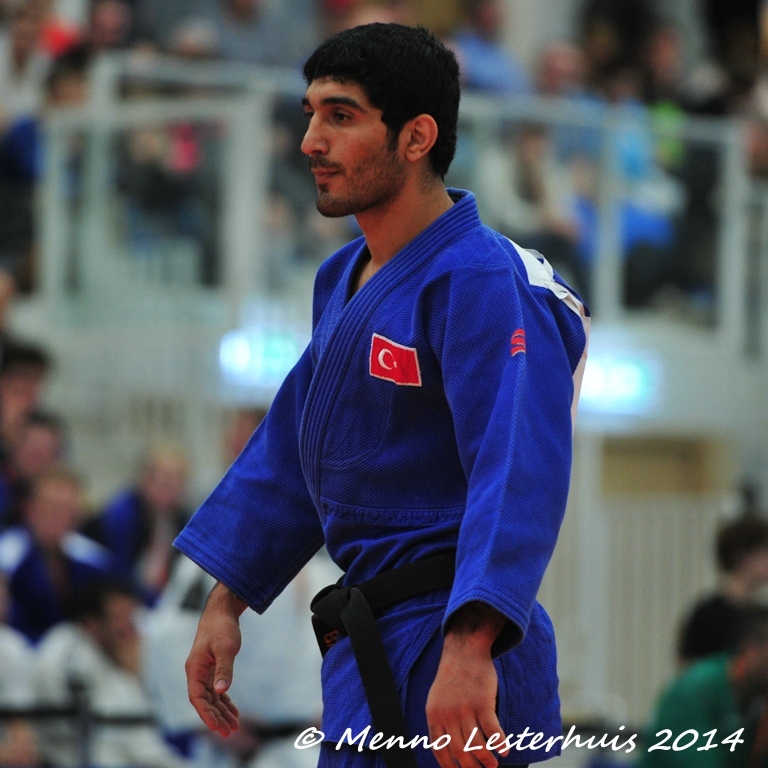 He won gold at the Balkan Championships in 2012 in Trebinje.